Source UPS Data Centre Cooling offer criticasl air conditioning system solutions for businesses and organisations. Smartcool provides energy efficiency products that save an average 15% to 20% kWh on compressor operation in refrigeration, air conditioning and heat pump systems. For more information on diesel generators, please visit our website for more details. 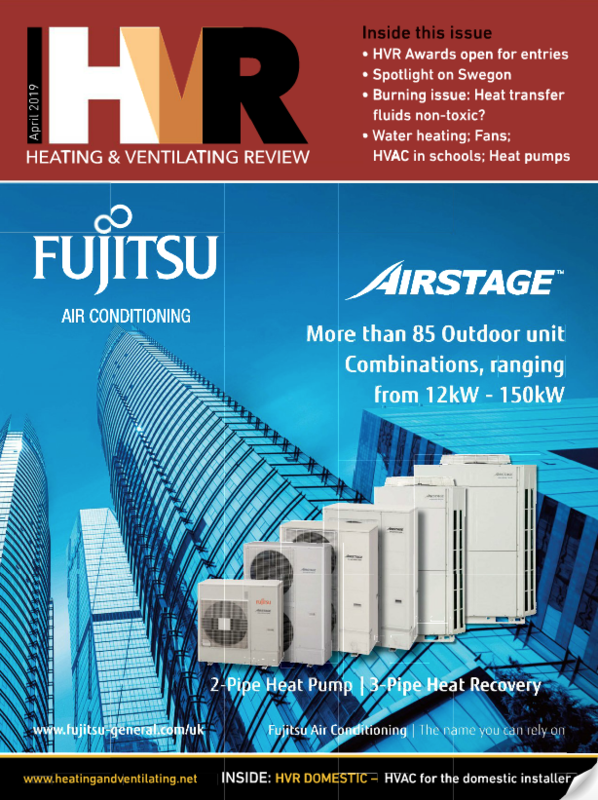 Installation & supplier of heat pumps/Renewables. for domestic and commercial.